Now I normally favour traditional bows when it comes to archery, but increasingly I have been wanting to get a new compound bow. The compound bow I am looking at purchasing is a Diamond Infinite Edge bow, which has the following specs. Adjustable 5 to 70 lbs. So what you have here basically is a bow that anyone can adjust its draw length / draw weight, which makes it easier to fine tune it to the user since you don't need a bow press. 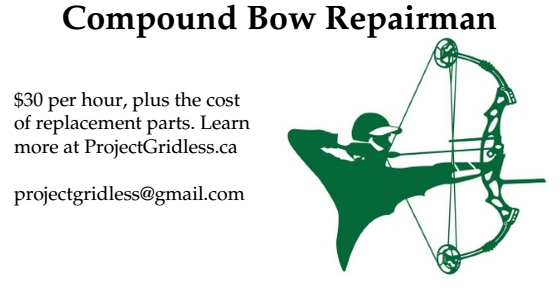 It also is a great bow for beginners because it allows a great range of flexibility / adjustability. The only downside is that the let off is 75% instead of 80% or better. But oh well. Not too big of a deal. When browsing the customer reviews on the Bass Pro website it has a rating of 4.8 out of 5 stars - which is to say, really nice reviews. Out of 23 reviews the lowest review was 4 out of 5 stars. 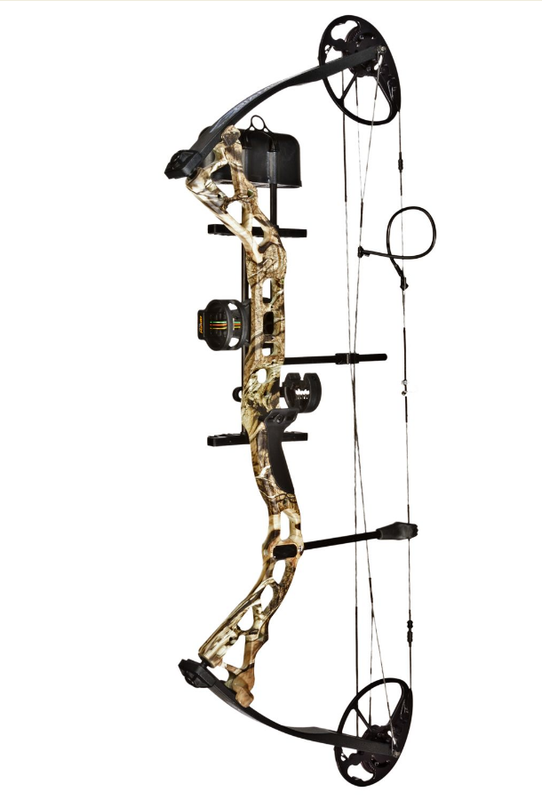 So I am thinking sometime around March or April I will plunk down $500 for this bow, a case and a dozen arrows. I still have all my other bows - traditional recurve, recurve, pyramid bow, longbow, shortbow and more... and I will continue to be shooting with those. But when it comes to bowfishing and/or bowhunting I intend to use the compound. Earlier today I was outside doing some winter archery and found some rabbit tracks so for fun took some photos. No rabbits were hurt in the making of these photos. I've been thinking of getting a compound bow from Wilcox Bait and Tackle and wanted some advice on what to get. I'm not the best shot with a bow but want to learn. What would be the best to start with? Judging from their website and what they have available (which includes the Diamond Infinite Edge bow) I would suggest the same bow I got. They have a lot of higher end bows ($799 to $1399 range), but I don't recommend you buy one of those if you are a beginner. I chose the Diamond Infinite Edge bow because it can easily be adjusted for its draw weight and draw length, but it is also a good bow for beginners. And with its high end being 70 lbs it might be the last compound bow you ever buy. Another compound bow I am interested in is the Believer G1 from Concept Archery. It has a 99% let off. It is evidently more expensive, but I would be tempted to get one in the 50 to 60 lb range.